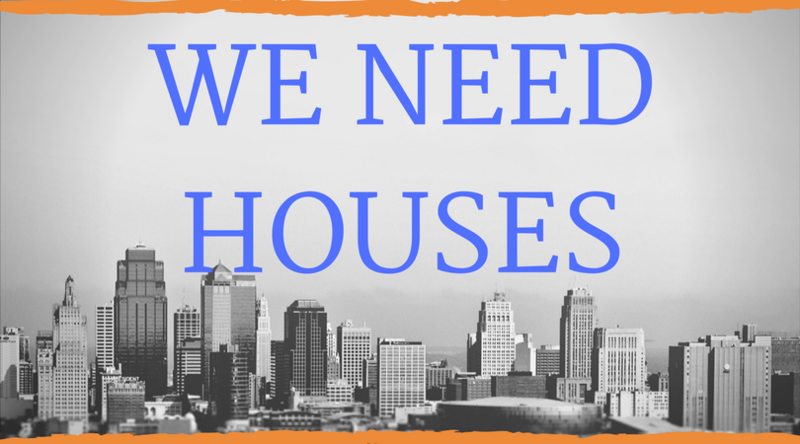 Arlington Is A Sellers Market – We Need Houses to Sell! Home Arlington Arlington Is A Sellers Market – We Need Houses to Sell! 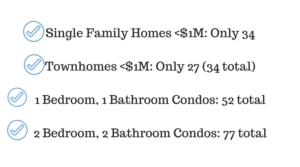 NOW is the time to put your home on the market, especially if it’s under $1.3M which is the sweet spot right now. 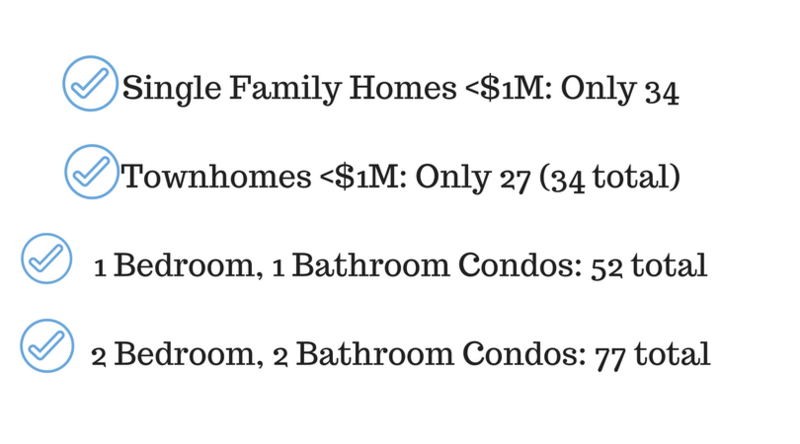 There’s plenty of new construction over $1.4M for sale, but under that, is VERY competitive right now. 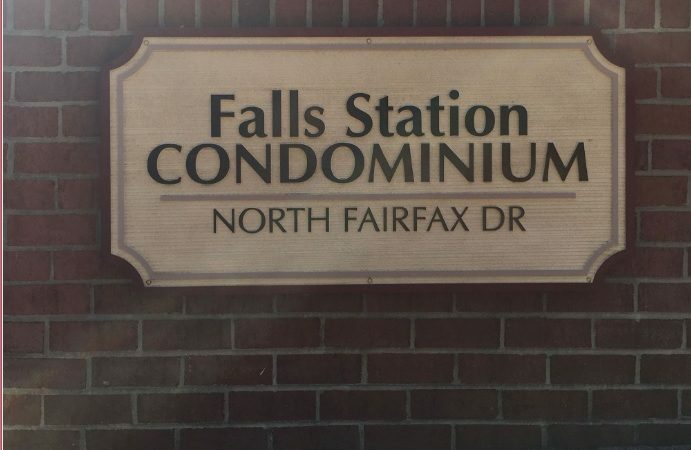 I’ve seen condos go over asking with no contingencies, I’ve seen single family homes sell in a matter of HOURS with multiple offers and same with townhomes. It’s vicious right now. Which means more money for you a seller and fewer hassles with showings, negotiations, etc. Sellers have all of the leverage right now. Don’t wait for April. Don’t wait for the trees and the grass and the flowers. Sell now before everyone else who is waiting puts their house on the market too and you have more competition. Fewer homes and aggressive and anxious buyers (hint: interest rates) means Arlington is a sellers market right now and prime for you to sell!